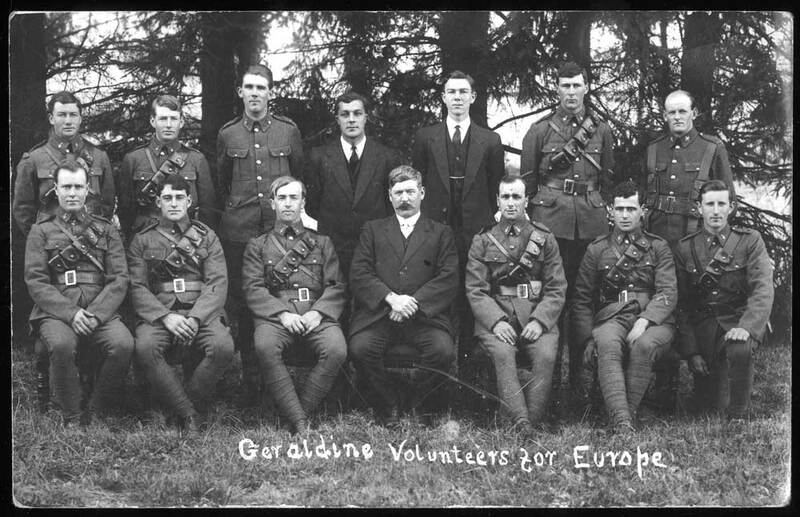 Son of Malcolm and Margaret nee McAra Campbell of Geraldine. 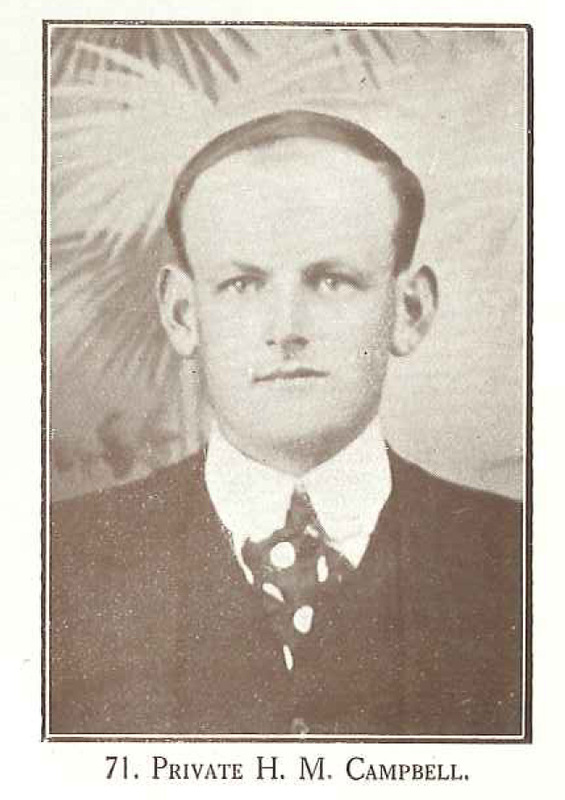 Herbert attended Roxburgh School in 1896 and then Forbury School in 1904, leaving in Jun 1904 to move to Timaru. 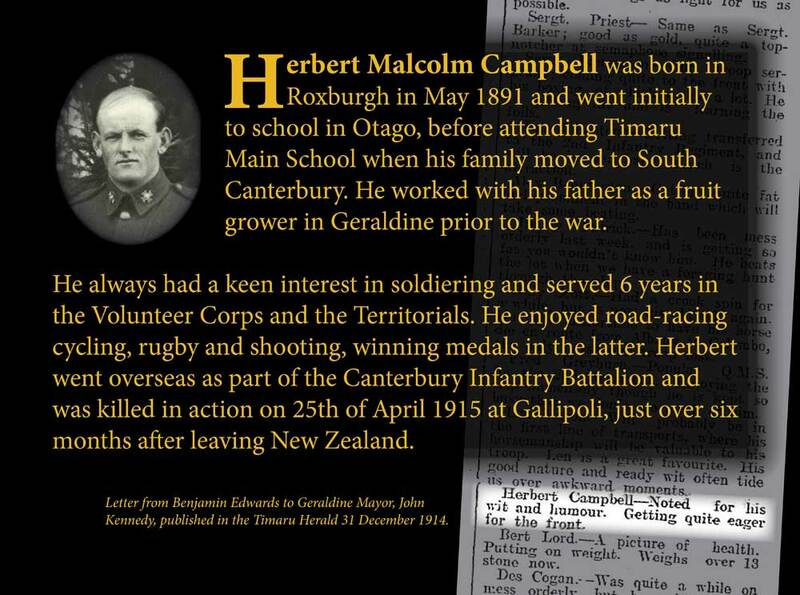 Herbert worked in his father's orchard in Geraldine.